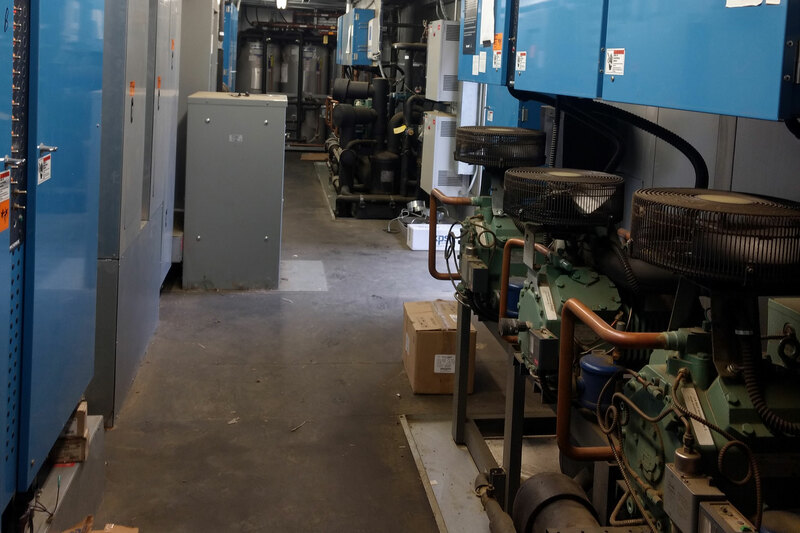 HVAC Repair & Service, Red Bank NJ | Able Mechanical Inc. 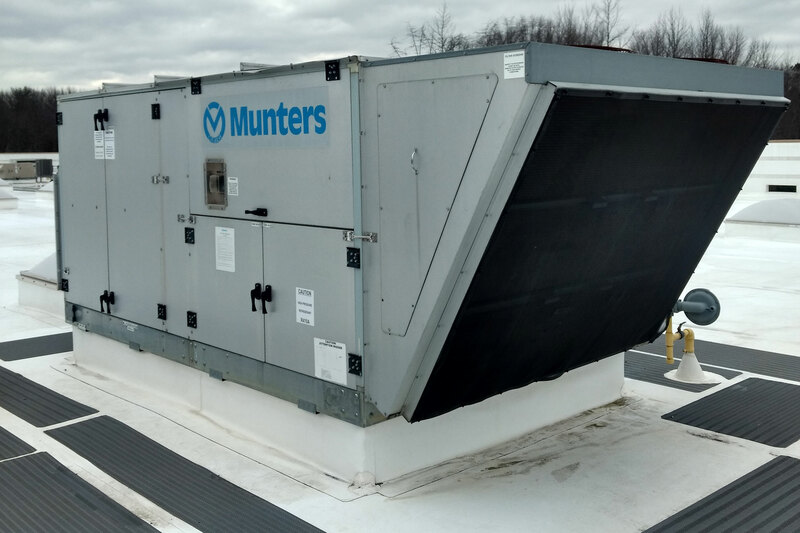 Since 1993 we have maintained a reputable name you can trust to deliver superior products and top-notch customer service. 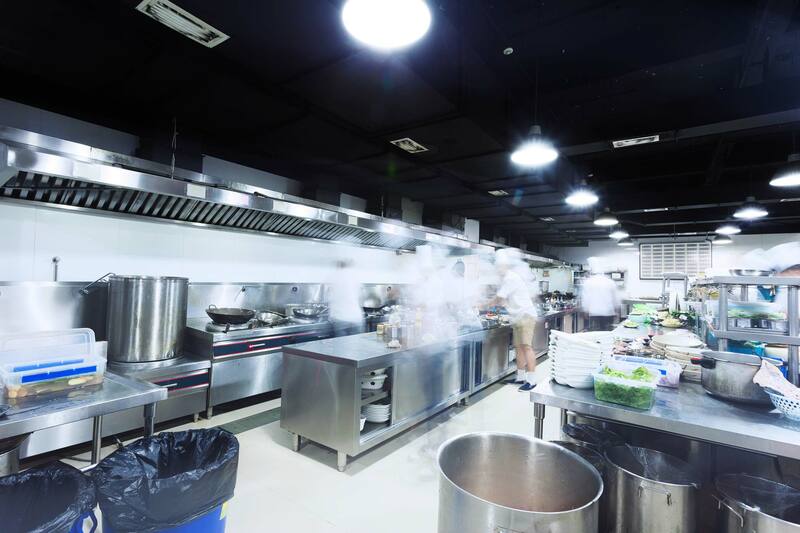 Able Mechanical Inc. offers top quality Commercial Restaurant Repair & Service and Industrial HVAC Repair & Service to get you back in your comfort zone quickly and affordably. 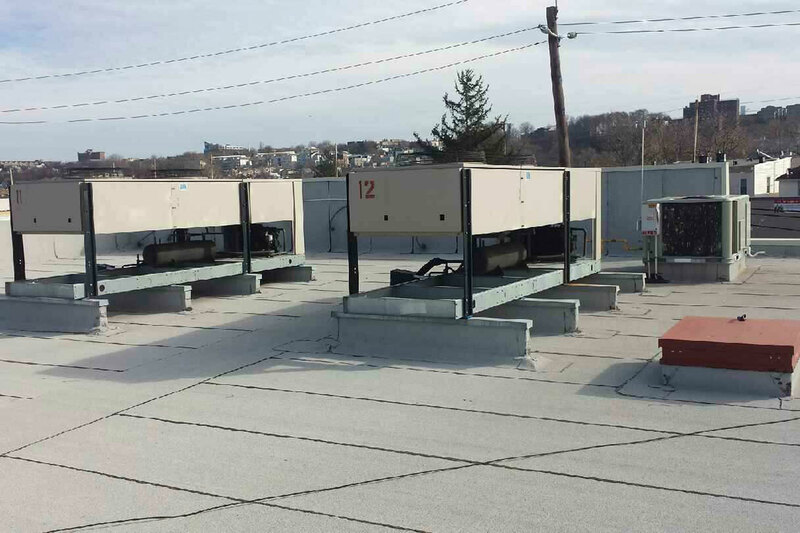 Able Mechanical Inc. has been serving commercial customers throughout the tri-state area since 1993 with superior products and professional, ethical service. We have over 20 qualified Journeyman Mechanics on the road at all times and a highly trained office staff to handle all your service needs. 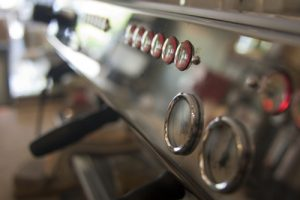 We Specialize in Commercial Service of all Refrigeration, Commercial Kitchen Appliance and Heating and Air Conditioning. 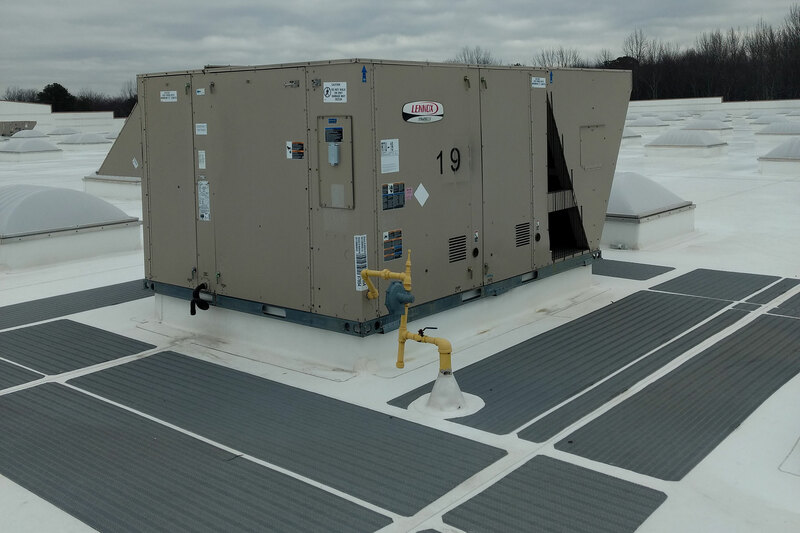 Able Mechanical Inc. is one of the fastest growing and top HVAC contractors in the Tri-State area and a trusted company in quality commercial kitchen service.